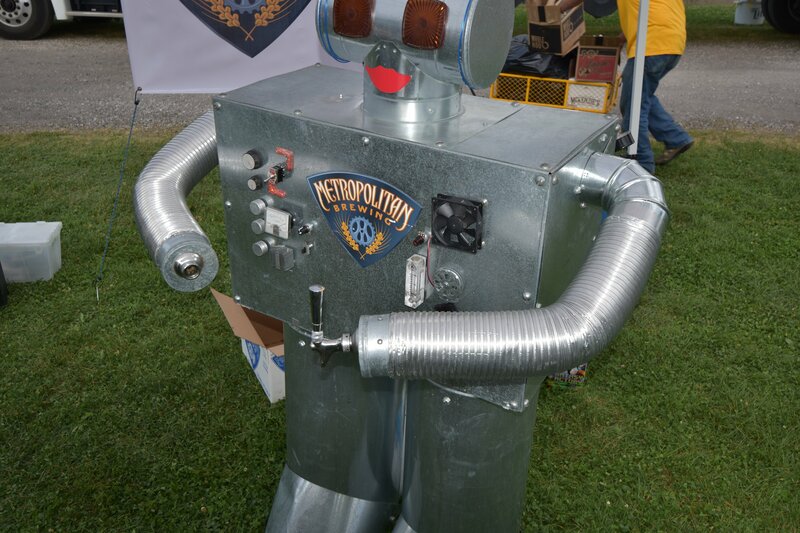 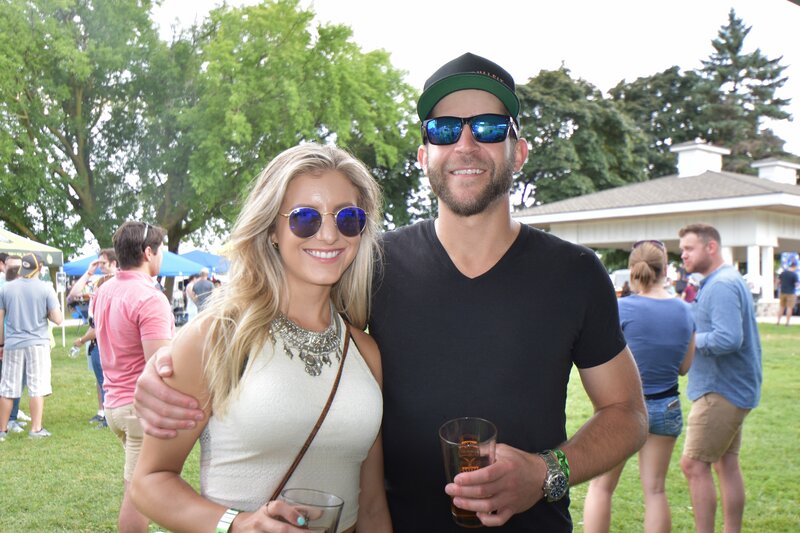 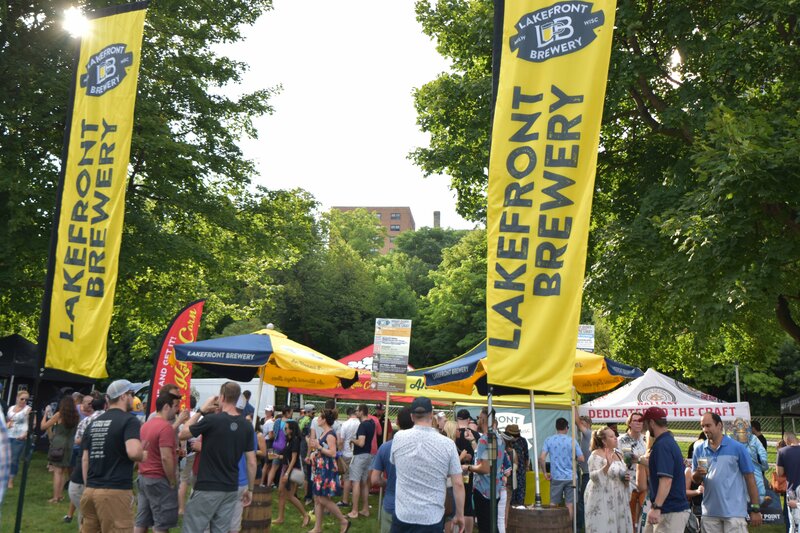 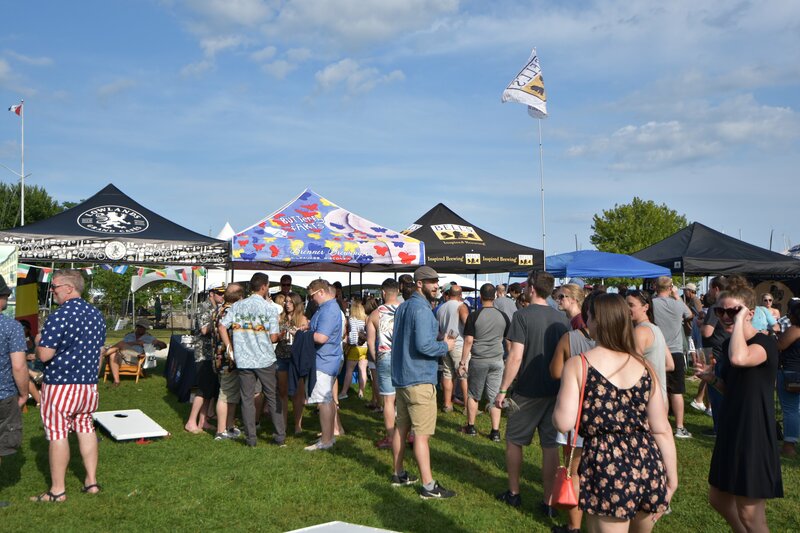 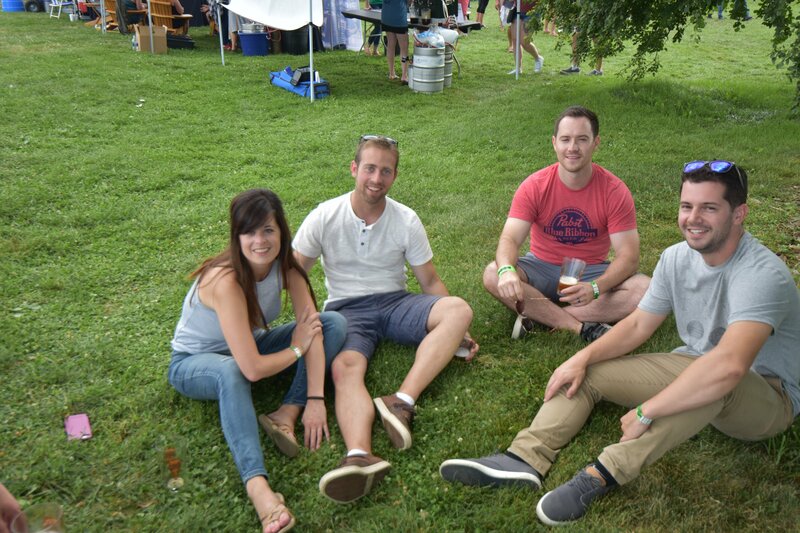 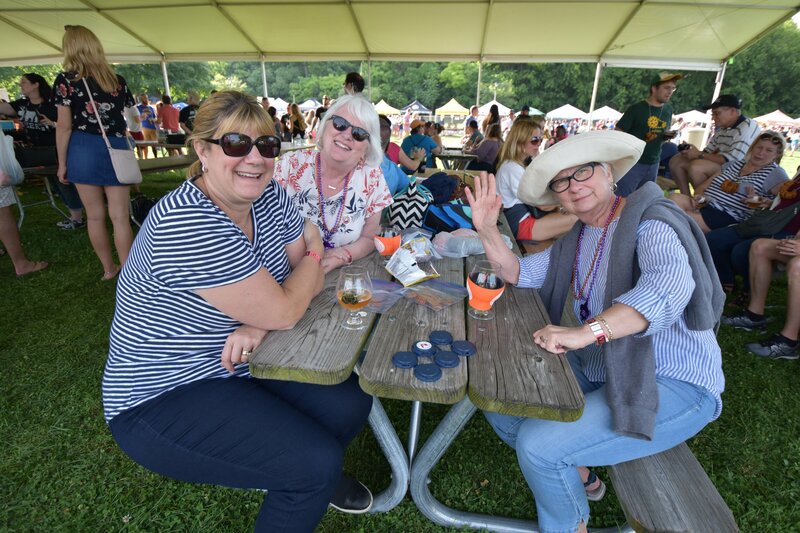 Summer 2019 marks our 10th YEAR of Milwaukee Brewfest! We are delighted and honored that so many of you have come to celebrate craft beer with us summer after summer. 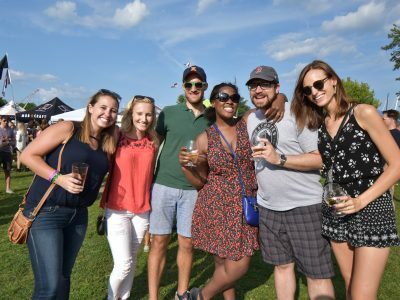 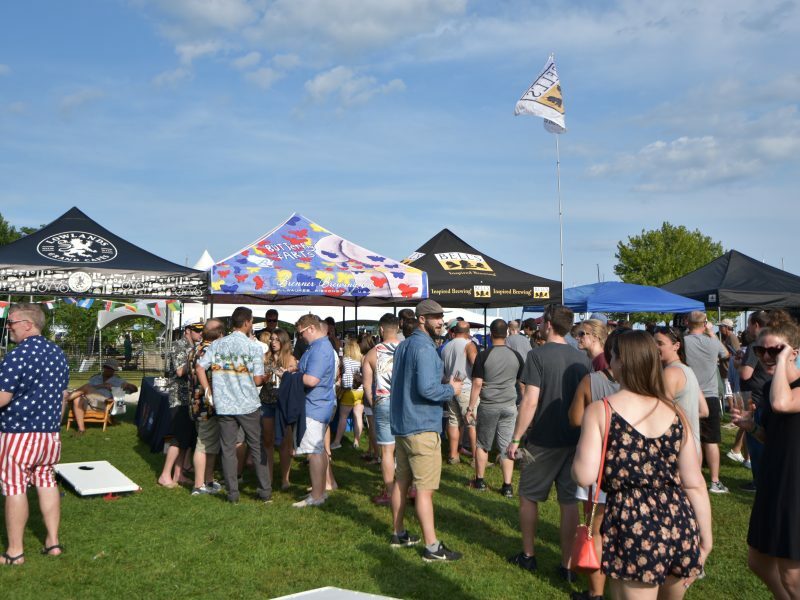 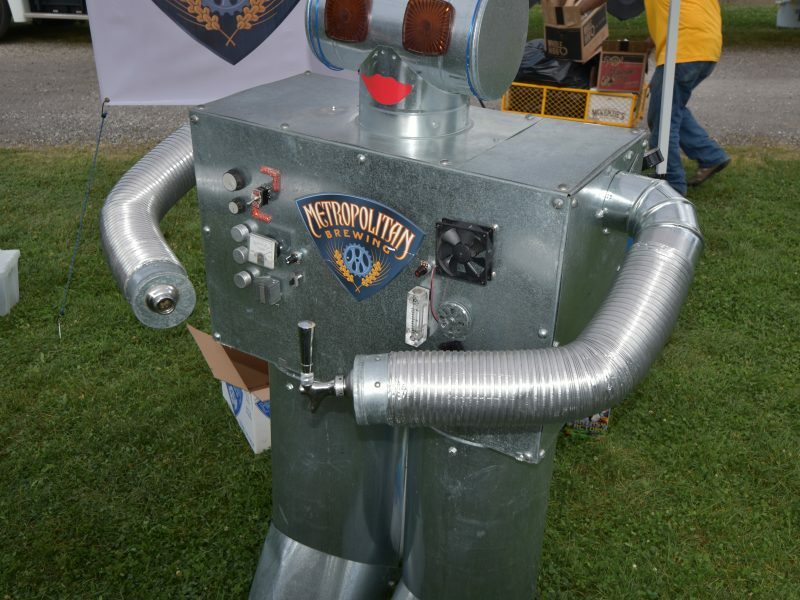 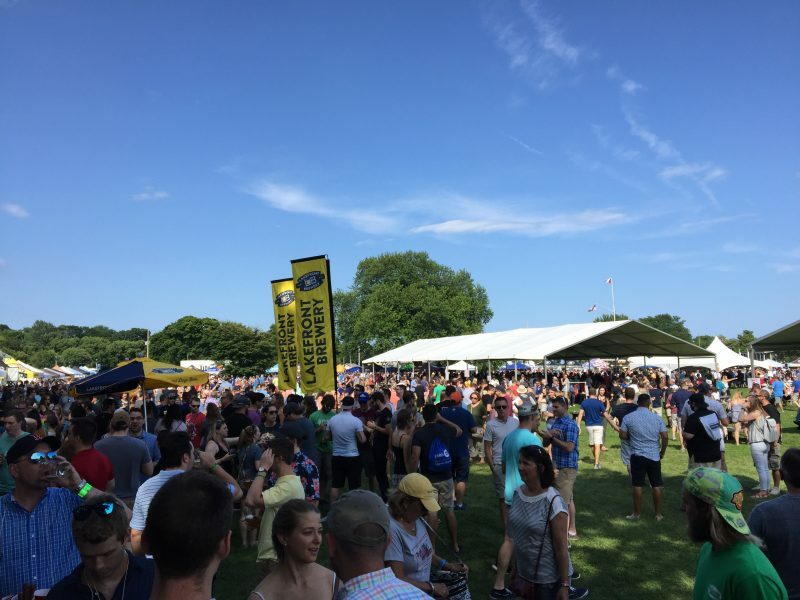 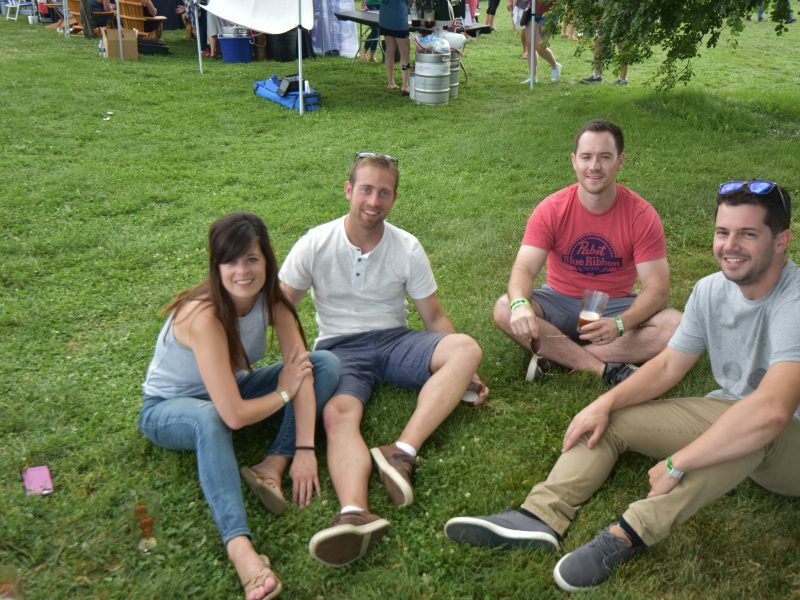 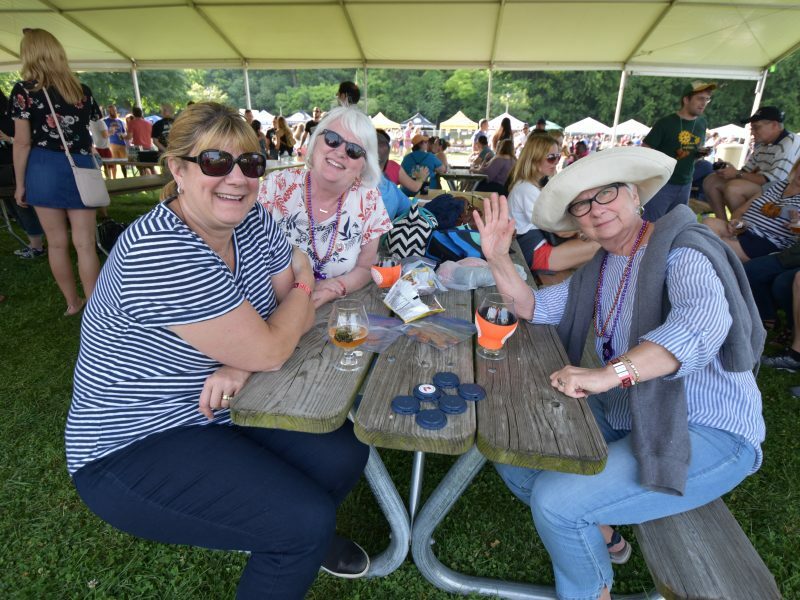 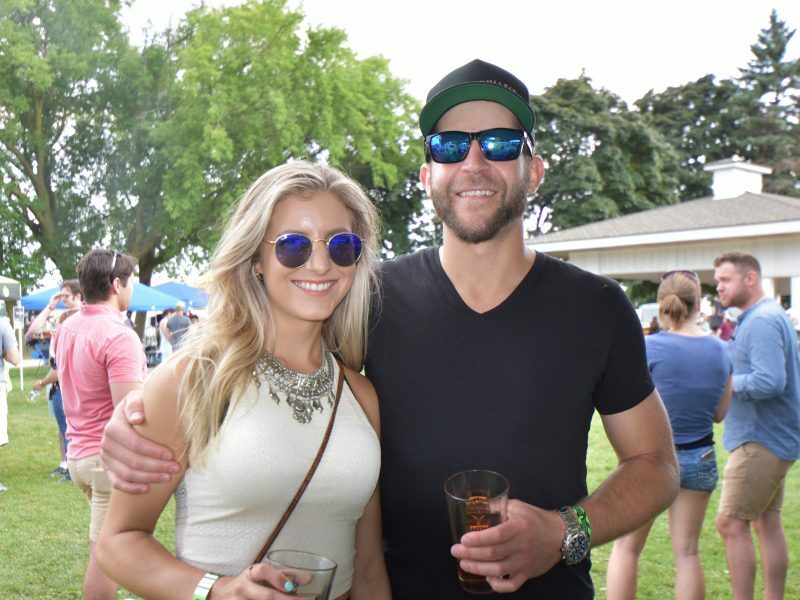 Milwaukee will host its tenth annual 2019 Milwaukee Brewfest on Saturday, July 27th. 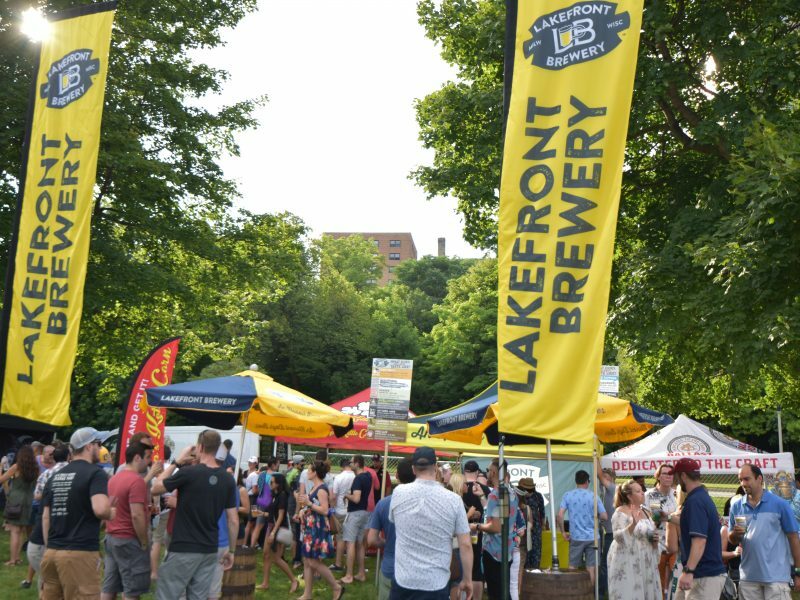 Milwaukee Brewfest will be held at the McKinley Park on Milwaukee’s lakefront. 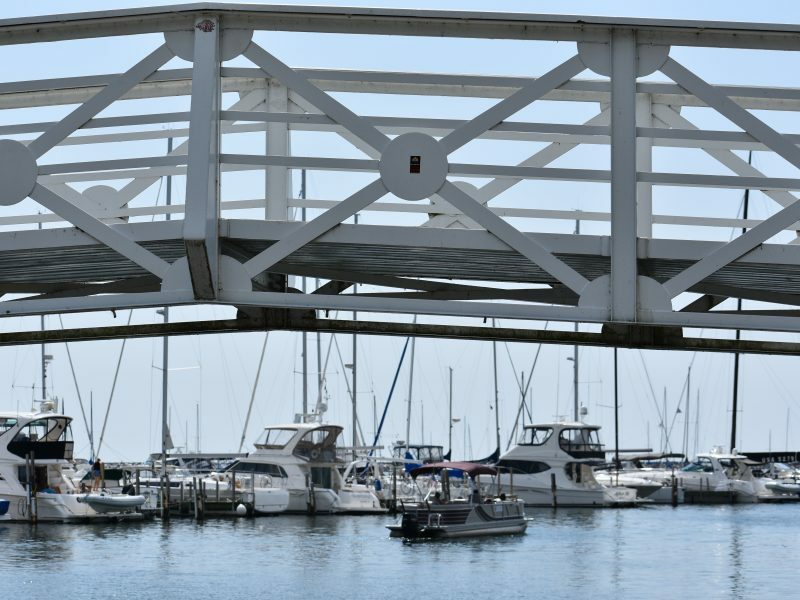 This prime location offers a beautiful view of Lake Michigan and McKinley Marina. 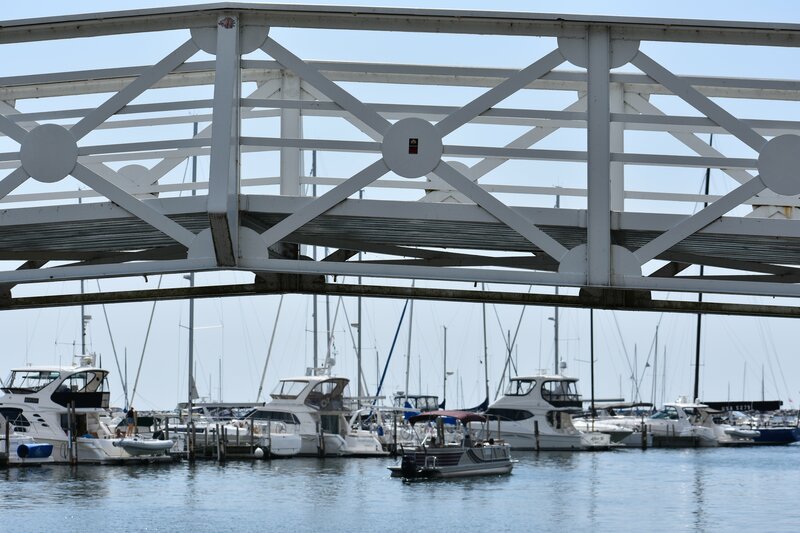 Location also has ample parking. 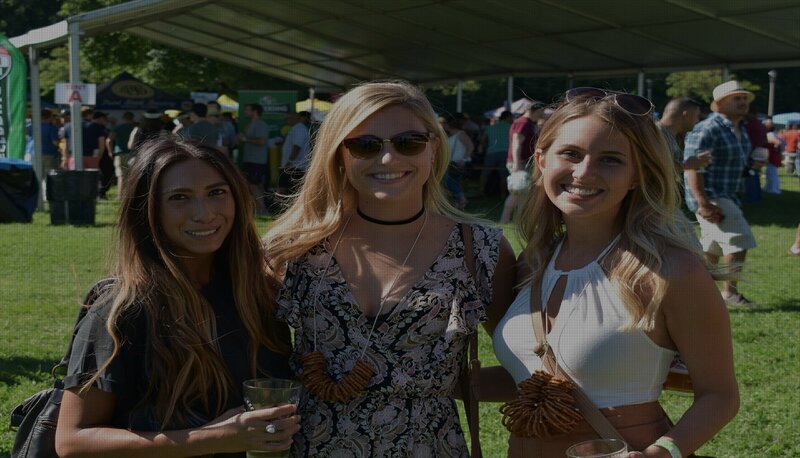 It’s a must for beer lovers!